This home had the option to use WIRED CONNECTION or use Cellular ONCE A DAY for data collection. 8 – ITRON Introduces Two Additional Network-Based AMR Solutions and Expands Communication Capabilities. Communications between NCNs and the utility’s GIHP typically utilize radio, telephone, frame relay or other wired communication media. If Ontario and other places have Wired Smart Meters working on homes – theyre Already doing it. then surely BC Hydro can do Wired right? Many other Electric Companies are providing Options for Wired, Opt Out, No Transmitter and keeping Analog meters. 1) manual-read meters: a one-time, $68.35 cost for the meter and a monthly fee of $24.75. For a residential customer that elects this option, the one-time cost (meter cost difference) is $68.35, and the monthly cost (manual read of meter) is $24.75. 3) keep the customers existing analog meter; the initial charge of $40.00 and a monthly charge of $12.00. Each smart meter goes through a stringent quality-control process before it is installed. The manufacturers of our smart meters must meet strict electricity metering accuracy standards, including those of the American National Institute of Standards (ANSI) and the National Institute of Standards and Technology (NIST). All new smart meters come to us with certified factory test results, which we verify by statistical sample testing on every order we receive. Before installing a new meter, we make sure the existing base is functioning correctly. We do this prior to every installation. If the base is not functioning properly, we complete repairs before installing the new meter. Installation does not involve re-wiring. Instead, the smart meter plugs into the existing base that is already wired to a customer’s service location. There has been no instance of a smart meter causing a fire. Smart meters being deployed in Idaho Power’s service territory do not transmit radio frequencies. Our smart meters do not use any wireless communication media or generate any high-frequency signals. Our system uses only wired infrastructure to communicate to and from our smart meters utilizing the low-frequency 60 hertz (Hz) power line signal as the carrier for our communications. wireless transmission or high-frequency transmission may pose health risks. The technology we’re deploying is fundamentally different from the technologies in question in California. 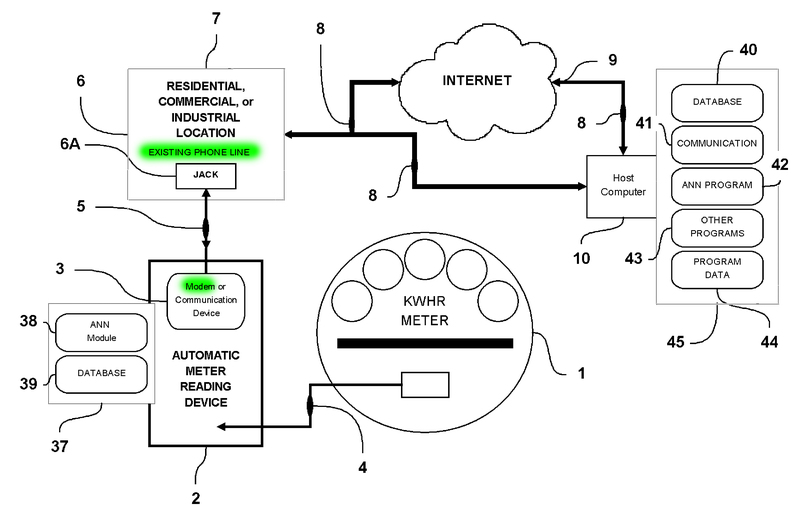 Our smart meters do not communicate over public airways or the Internet. We employ cyber-security standards of encryption and isolation to ensure the integrity of the system. And we take effective precautions to protect our communication system physically. In our system, smart meter communications happen over the power line between each individual smart meter and a secure Idaho Power distribution substation. Communication utilizes proprietary, secure equipment. There is no meter-to-meter communication. It is physically impossible for smart meters to communicate with anything other than the substation. Typically, the meters communicate with the substation four times daily to collect usage information. 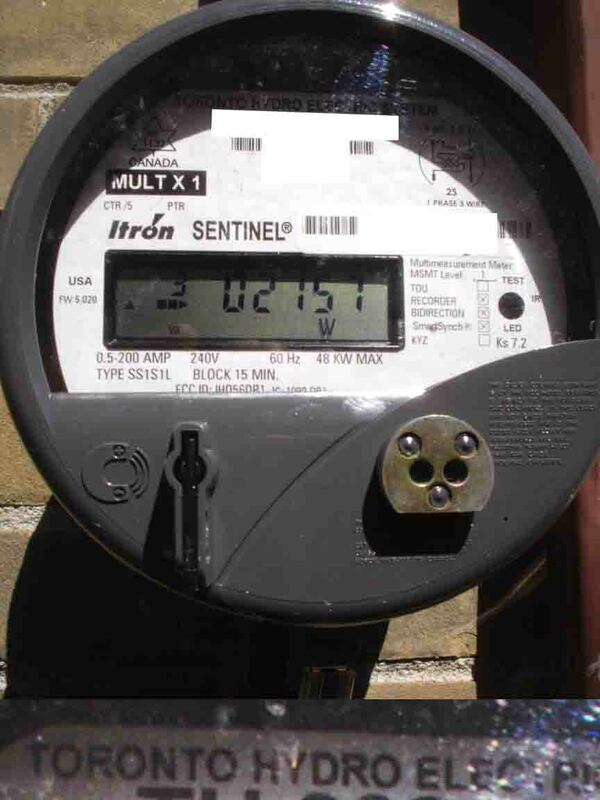 Idaho Power customer data received from smart meters is secure and confidential. It is used only for Idaho Power business purposes. We do not sell customer information, and smart meters have no photo or video capabilities. Idaho Power is not installing or using remote service-disconnect capability with our smart meter system at this time. Some of you might remember that early on, before installation in British Columbia, we were told that there were no wired smart grids. Idaho has a grid which uses the existing power lines, also with fiber optic cable. This was done to save money, avoid some of the problems that had occurred elsewhere, and to provide the grid through rural areas, etc. This system is not without problems but they are better in many regards to the system employed by Hydro and Fortis. The cost per meter was $141 vs. $555 in BC. This entry was posted on September 5, 2011, 12:01 am and is filed under AMI, BCHYDRO, Blatherwick, British Columbia, Cindy Verschoor, Corix, Fiona Taylor, FortisBC, Gary Murphy, Hard Wired, Harper Hadden, Mora Scott, Schlumberger, Smart Meter, Telus, wired. You can follow any responses to this entry through RSS 2.0. You can leave a response, or trackback from your own site. Let me see if I understand this: Invasion of privacy, data reselling, fire hazards, uninsurable devices, illegal frequency operated aggregators and collectors everywhere else besides on our homes functionally acting like mini cell phone towers the private utility poles over which we think as shareholders in B.C. Hydro we still would have no say, monitoring of every minute of our lives, is anyone arguing here that all of this is just fine as long as they do not use illegal frequencies inside the house? The meters are not the issue, they are simply one single aspect of the enabler mesh network of illegal frequencies are everywhere, in the air, killing off pollinators, migrators, echo locators, and your nerves and muscles. What is the use of hard wired domestic meters when the entire rest of the mesh network is all about wireless frequencies which cause cyber smog and irreparable harm to the ecosphere upon which we depend? Are we really so self absorbed that as long as humans have hard wired meters the rest of the ecosystem can lose its link to the earth’s lines of flux and drop dead for all we should care? Read the BC “Clean” Energy Act. Nowhere in it does it mandate wireless meters. This is all about putting us at risk to save 18 million for bottom line profits for the private sector of Hydro. Take a look at the Connect America Fund: A National Broadband Plan For our Future (700+pages) passed by the US Congress and you will see that the goal for North America is to totally do away with landlines, our safest and most secure means of communication. Instead, we all be forced to receive our internet and phone-VOIP, cellphone from “broadband” through electrical wiring of the a power utility company which will most likely incorporate the likes of Verizon & AT&T. We thought that electromagnetic field and radiofrequency dirty power was bad now, just wait until this happens…I believe the Act says this will be accomplished by 2017. We’ve got some sick people writing these bills. They could care less about our health or security. Lets not forget that broadband over power lines is possible and, indeed has been in testing for the last 5 years in the US, using the power grid. No phone lines are required the infrastructure is in place and the modems are commercially available. 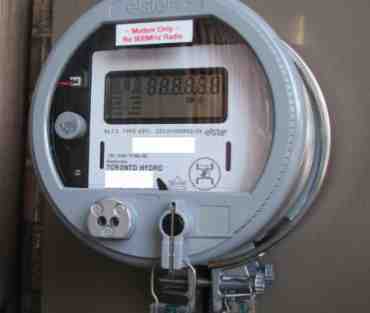 BC hydro could use their own grid to communicate with the meters, and wiring is already to the meter. Hi, I live in a condo – just moved in and am wondering if they are putting these smart meters in places like this too. I have not seen any meters here yet. Will keep my eyes open. In apartments, condos, town homes there are often meter rooms for clusters of homes/units. Townhomes often have them on the end units, where apartments have them on the internal walls. You could ask your Strata Council where your meters are located. Have you read the Industry Canada Approval of the C2S0D meter. It cant measure power for billing because MC never tested the RF data sent from or receive by the meters. They tested what is called “internal register” how to you read an internal register. All the data the meters sent by RF signals in junk invalid for any use.